How to throw the best hens party ever! Invite only the best of the best girlfriends to be there on the night, ensuring the bride can feel completely comfortable when you dress her with any number of phallic accessories, whilst becoming suitably inebriated! Make sure to have plenty of fun activities with heaps of "props" (hint hint nudge nudge) to make it a slightly "awkwardly hilarious" night - but don't go TOO far in the direction of embarrassing the bride. It's a fine line for sure! Have the hens night at least 2 days before the wedding, but more preferably a week before. In our experience this is more so a consideration for the bucks do's - but occasionally the resulting day after a hens night out is not a pretty way to leave a bride on her big day... but i'm sure you are not THAT crew... right?! Be sure to organise something a little lewd, crude or rude - even for the tamest of brides. We have often had feedback that the hens were too reserved, but NEVER had feedback that they were too far out! And last but not least be sure to book a classy ride with a top notch chauffeur to get you around for the night. Of course thats where Hobart Limo services comes into the equation! 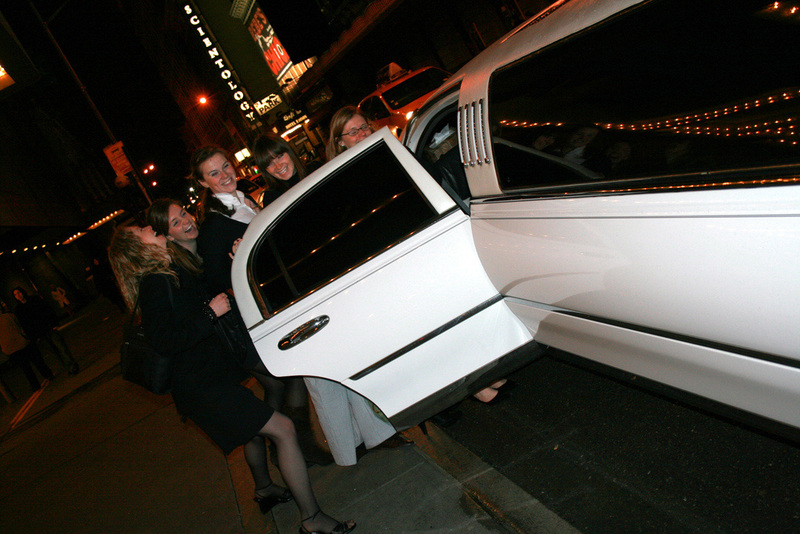 We will tailor our service to meet your needs to ensure that all the girls get to enjoy the night without anyone being relegated to driver for the night. It makes for a carefree night full of fun and laughter... and a little naughtiness too!